Kitagawa was born on August 22, 1986 in Hyōgo Prefecture, Japan. Kitagawa has a younger brother in her family. Kitagawa grew up in Kobe, but lost many of her friends because the "Great Hanshin earthquake" in 1995. 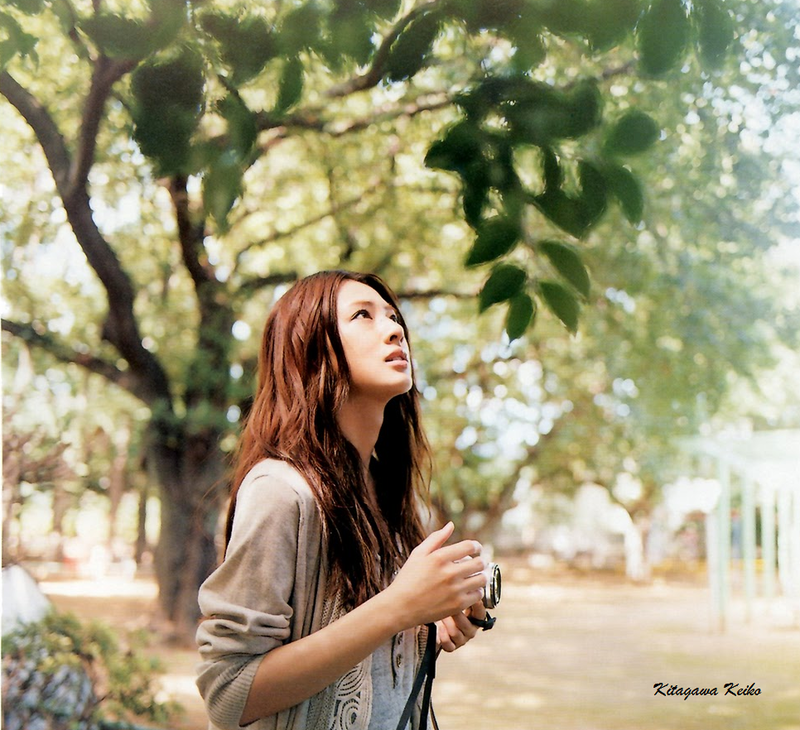 When Kitagawa reached a high school, Kitagawa was scouted by a talent agency. Kitagawa decided to try enter the entertainment world. First her parents were initially opposed with her, but later her parents gave their permission with two conditions that Kitagawa must give up if her career was making no progress within a year and that first Kitagawa put her studies and graduate from university. Then Kitagawa has kept the second half of the promise with graduating in commercial science from Meiji University in Tokyo in 2009. Within a week or so of Kitagawa was joining an agency. Kitagawa had been selected as both a model and an actress. 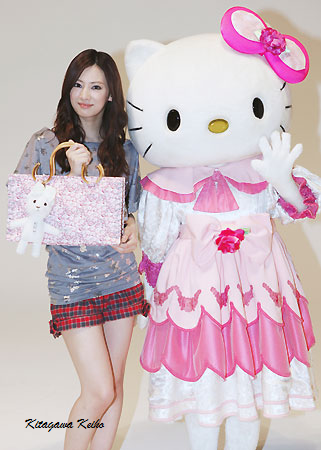 Kitagawa was chosen as Miss Seventeen in 2003, which led to her working as a model with the Japanese Seventeen until Kitagawa graduated from the magazine in September 2006. When Keiko as an actress, Keiko was given the role of "Rei Hino" in the Japanese live action television series of "Sailor Moon", which began her acting career. Her first significant film role was when Keiko in "Mamiya Kyōdai", and as result her acting influenced the director, "Yoshimitsu Morita". With her success of that firs, Keiko decided to concentrate her career on acting rather than modeling. And Keiko also initially concentrated her first career on films in "Cherry Pie" and "Dear Friends". In late 2007, Keiko had her first leading role in a Japanese TV drama, in the late-night drama "Mop Girl". In 2008, Keiko was given the role of the heroine in her Homeroom on the Beachside "Fuji TV's Monday 9pm Japanese drama" for the summer season. So this her role is the headline drama slot for a major network, it represented a major step forward for her career to be success.